Juicy J was in the studio with One Direction star Liam Payne. 5. 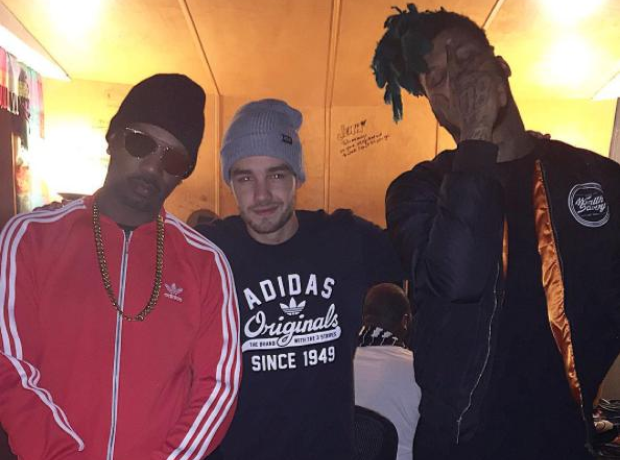 Juicy J was in the studio with One Direction star Liam Payne.